Norway’s projectiondesign is shipping its F22 projector in both WUXGA (for computer graphics) and 1080p (for video) resolution versions. 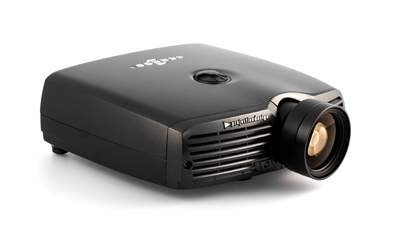 The new projectors incorporate Philips’ VIDI technology for improved color reproduction and management, along with enhanced image quality and performance predictability. Like projectiondesign’s F12 and F32, the F22 has enhanced calibration and color-matching capabilities. Along with the new alternative resolutions, the F22 is available with a range of four different lens options and is designed to fit where space is at a premium. For more information, please visit www.projectiondesign.com.